Tri has over 10 years of experience in structural drafting through a variety of projects including education facilities, residential homes, and commercial buildings. 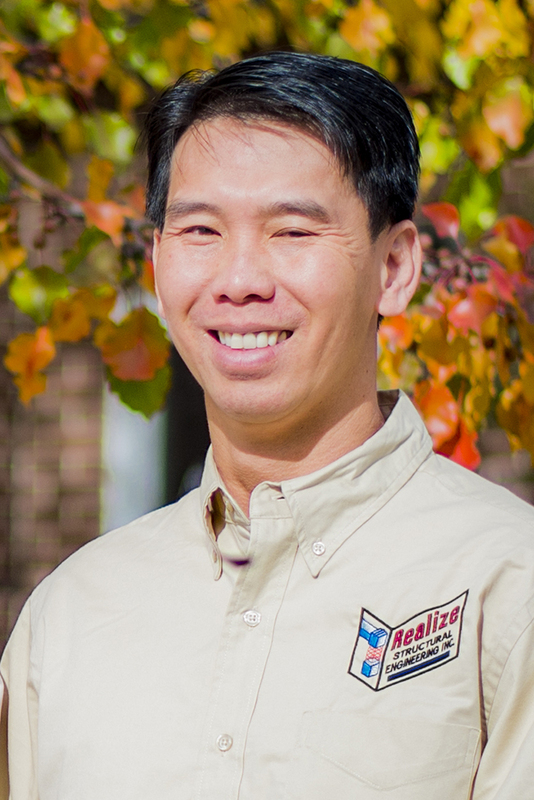 He graduated from Utah State University with an Associate’s Degree in Architectural Drafting and Design in 1999. He enjoys drafting because it’s amazing—a simple sketch can become reality. He has come to love drafting even more now because he’s seen it go from two-dimensional sketches to three-dimensional computer models thanks to Revit. Outside of work, he likes to build things, spend time with his family, and learn about the next release of Revit.